With busy schedules pulling on us these days, it is often a struggle to make time to exercise and stay fit. Most of us try do something consistently to stay in shape, whether it be running daily, or going to the gym. It is just as important to make sure dogs are also getting consistent, regular exercise to keep them moving like the puppies they are at heart. Maintaining their joint health is essential to keeping them young and active. But what is the best way to achieve it? Read on for some suggestions what you can do right now, plus learn about our exciting news we are proud to present. The best way to make sure you are protecting your fur-baby’s joints and ensuring maximum play time is to make sure you are providing vital nutrients like those found in a supplement. Supplements like Glyde™ Mobility Chews provide your dog with essential, natural ingredients to promote joint health. Some key ingredients to look for are Green Lipped Mussel, Chondroitin and Glucosamine. Including these crucial nutrients into your dog’s daily diet is important to make sure their joints are protected and able to keep up with all of the daily exercise they need. Supplements for dogs are like our vitamins we take as humans. They can have significant impact on fitness progress and on energy levels. Do you take your vitamins every day? How do you feel when you take them regularly? 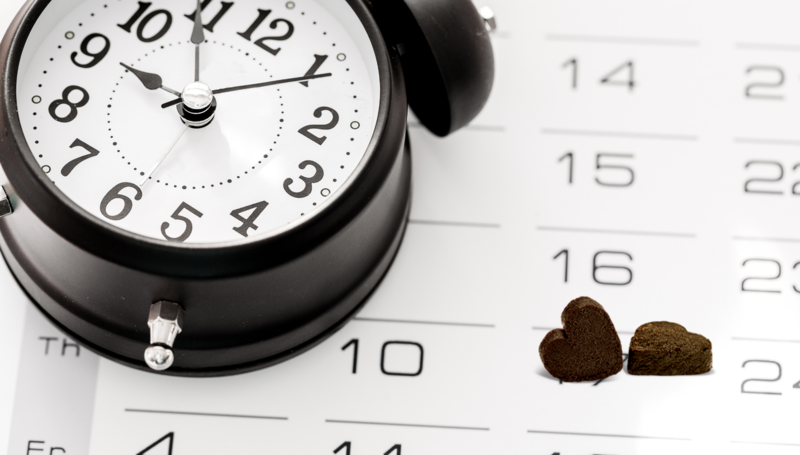 How do you feel when you miss a day or two? The same is true of supplements for our dogs and maintaining those great nutrients in their system all of the time. Are you giving your dog their Glyde every day? You already learned how much Glyde to give you dog daily in our article How Much Glyde Does Your Dog Need. You also learned the importance of the loading dose and getting those vital nutrient levels up to help boost your dog’s mobility. It is just as important to make sure those nutrients are provided to your dog consistently to keep the signs of arthritis at bay. If you miss a dose or a few, those nutrient levels will drop and you run the risk of pain and inflammation slowing your pup down. That is why it is essential to adhere to a set schedule with supplements to make sure your dog receives their dose consistently without gaps. The best results are seen with Glyde when it is given every single day. When it comes to being more fit and losing weight or exercising, most of us might track our progress to see how we are doing. Otherwise, how will we know our success? The same is true for our fur-babies. I let my dog outside in our fenced in back yard, but how can I be sure she’s getting all the exercise she needs unless I take her myself and see our progress on my personal fitness tracker? A great way to track your dog’s progress and overall fitness health is with an activity tracker. These trackers have become popular around the world, but did you know they are available for your dog too? 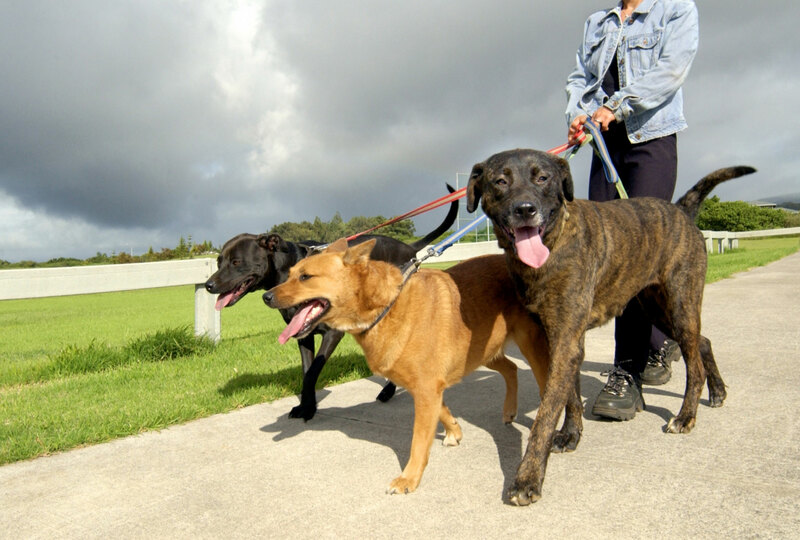 There are many trackers available on the market that can be used with our four-legged friends. The FitBark Dog Activity Monitor is a leading product being used in many countries to do exactly that. 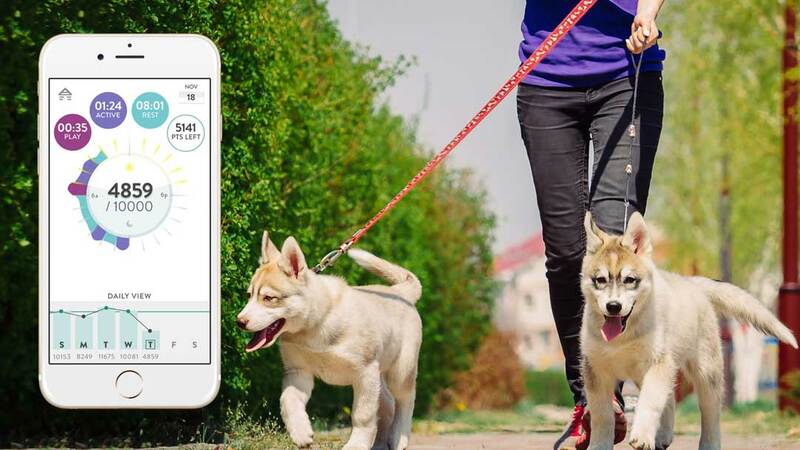 FitBark attaches to your dog’s collar and tracks a ton of vital health information such as activity minutes, distance traveled, calories burned, sleep quality and overall health and behavior. 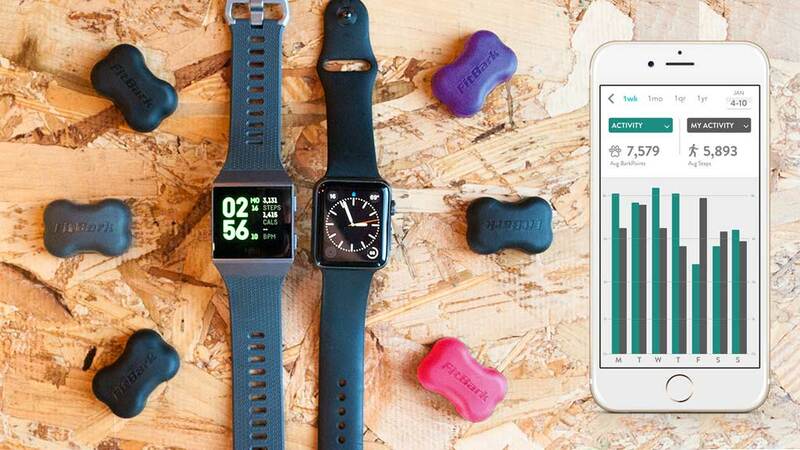 It even links to your Fitbit, Apple Healthkit, Google Fit device, or a compatible iOS or Android mobile device so you can track you dog’s fitness goals right alongside your own and chart progress side by side! Find out even more about FitBark here: https://www.FitBark.com/. 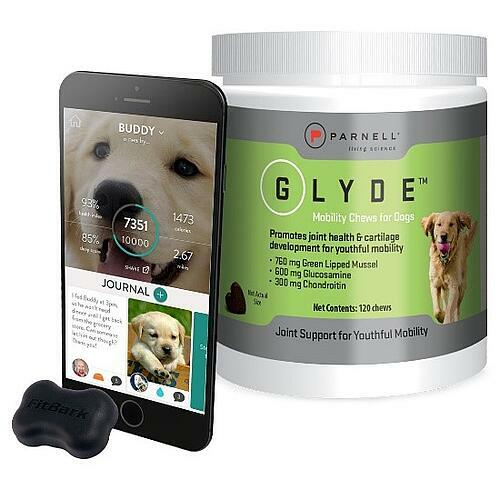 Glyde has combined with FitBark to help you GET FIT and STAY FIT with the all-new Glyde + FitBark Dog Bundle, which combines these two great things into one perfect bundle to keep your dog fit. If you bought them separately, it would cost much more. Check out the great price of the bundle package here. Glyde Mobility Chews will provide the vital nutrients to help keep you dog moving and protect them from the painful signs of arthritis, and FitBark will help you monitor all of your fur-baby’s fitness activity and ensure they are staying fit for now and the future! What is Osteoarthritis in Dogs? Read this to understand what arthritis in dogs is and how you can help combat the signs of aging in your dog. How Much Glyde Does Your Dog Need? What is a loading dose and what does it do? How many Glyde chews does your dog need? Read this to get the answers to your questions. 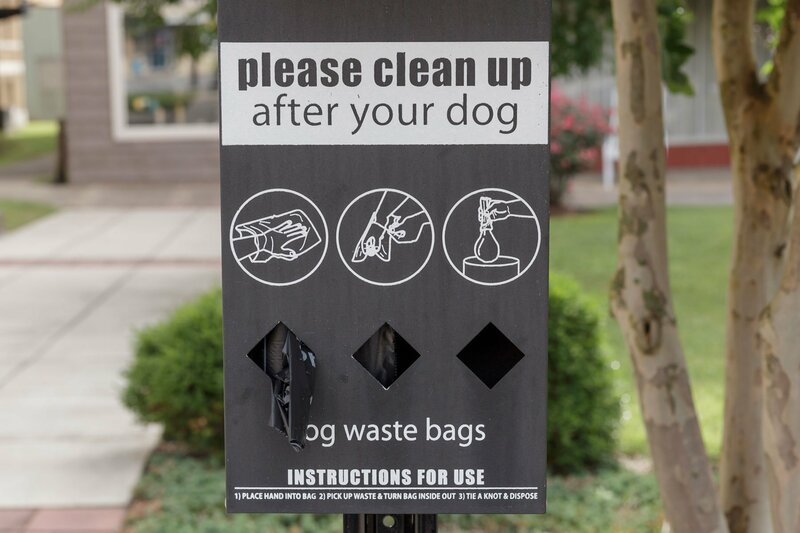 Keep Your Dog Active. 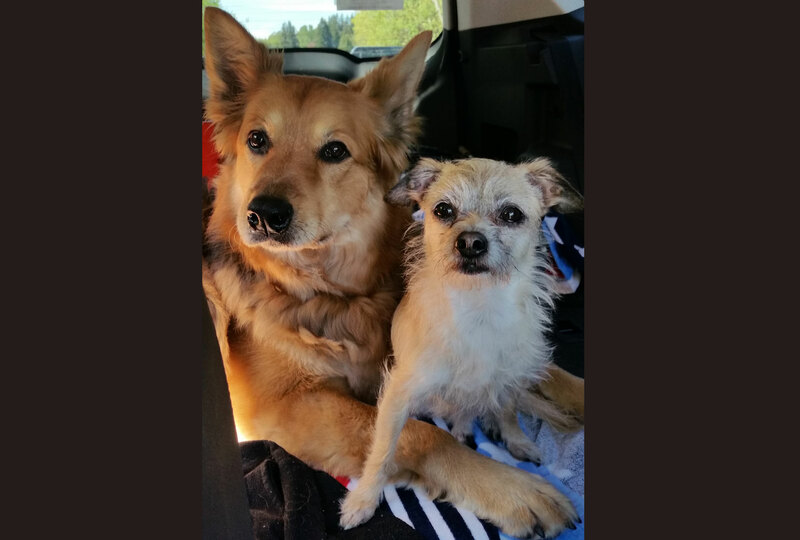 Read this for ideas on how to keep your dog active so they stay youthful even as they age. Does your dog have the Zoomies like Sadie’s Dog? Check out this VIDEO! Glyde Mobility Chews can help bring the puppy back in your dog!